A day that changed my outlook. Until this day, I didn’t really like children. I found them annoying. I hated seeing them in cafes while I was trying to enjoy a quiet coffee with a friend. And don’t even think about taking them to restaurants, that was a space for adults only. I disagree with enrolling children in too many extra-cirricular activities and buying them the latest gaming devices and brand-name clothes just to ensure they “fit in” with the other children. 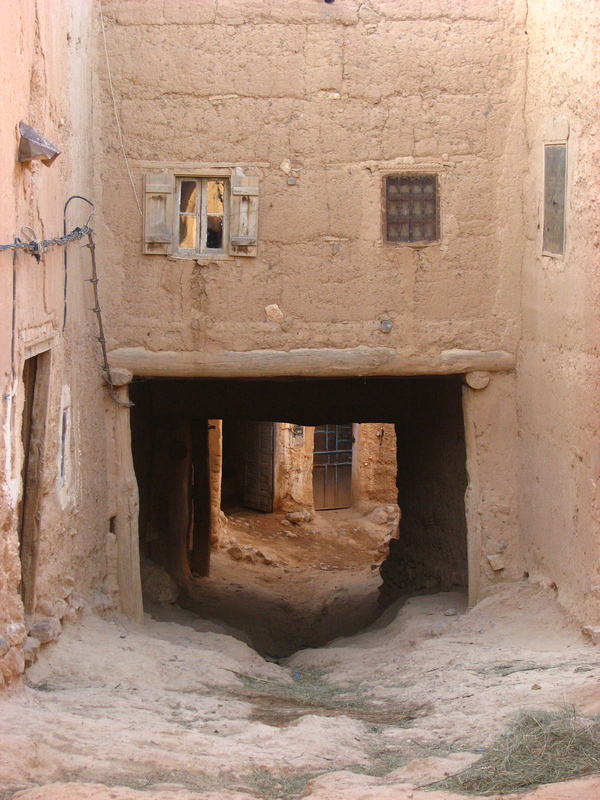 But on this day we had a wander through a little Berber village and my opinion changed. I saw children playing freely. Without technology, fancy toys or brand-name labels. They were just running through the uneven, mud streets and laughing. And when one would fall down and get hurt the others were quick to the rescue. And I realized that they weren’t so bad after all. Have you had an experience while travelling that has changed your opinion on something?